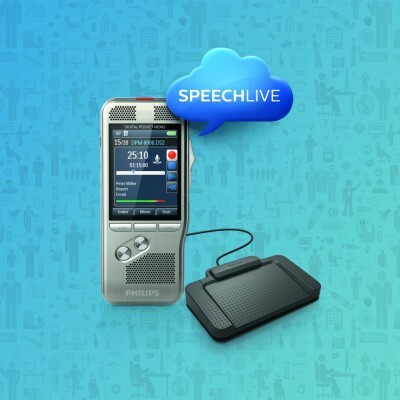 Homepage - Talk2Me.com | Professional digital dictation and speech recognition solutions. 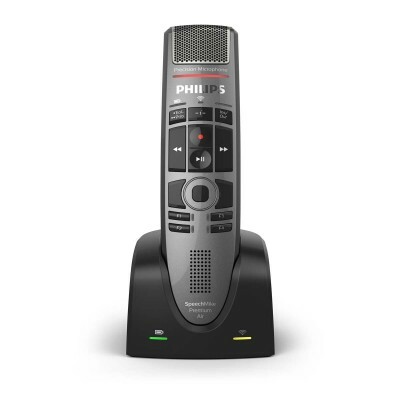 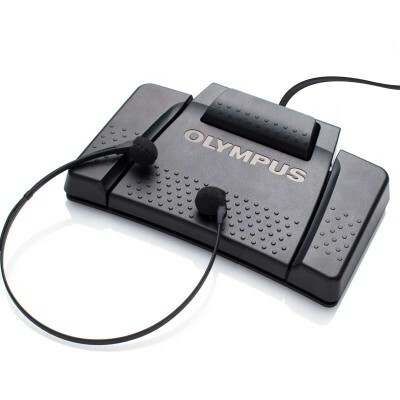 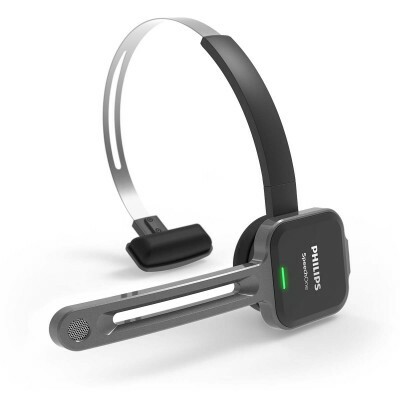 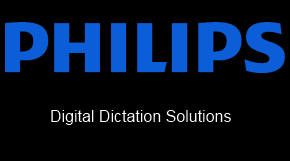 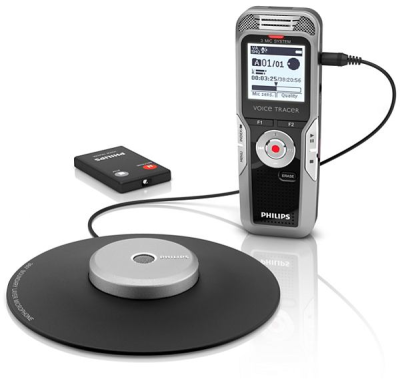 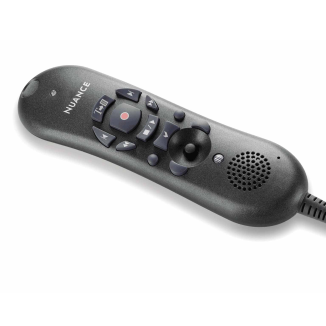 Philips Professional Dictation Solutions. 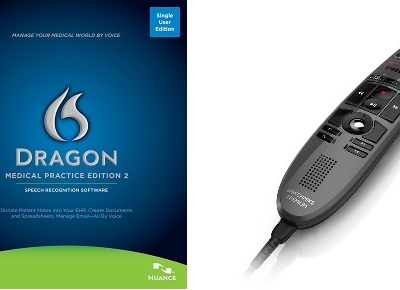 Scroll right for more. 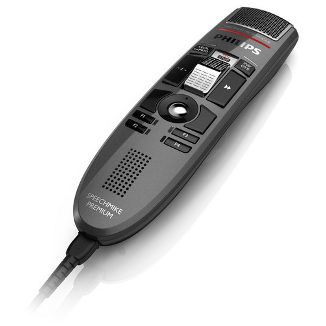 You Talk, and It Types. 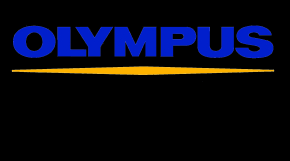 Scroll right for more. 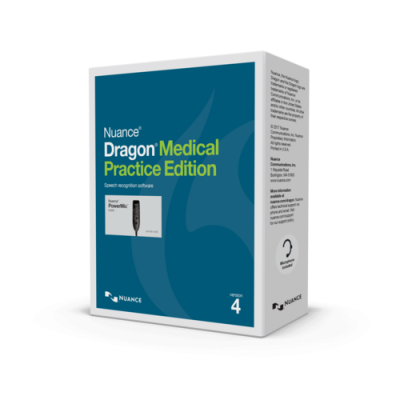 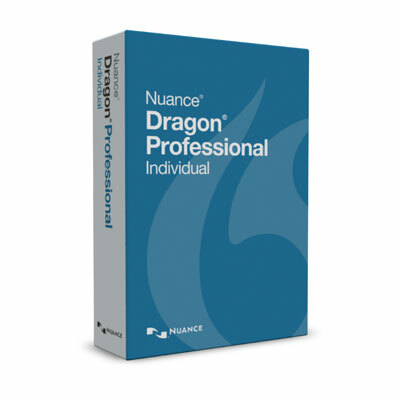 Dragon Medical Practice Edition 4 – Upgrade Sale! 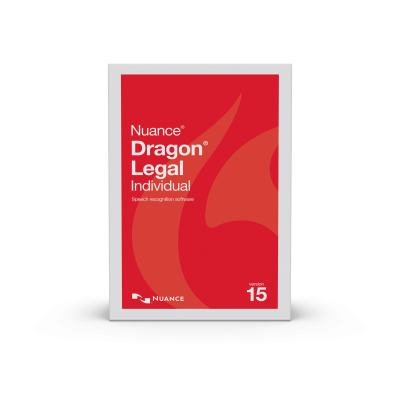 Dragon Legal Individual V15 Sale! 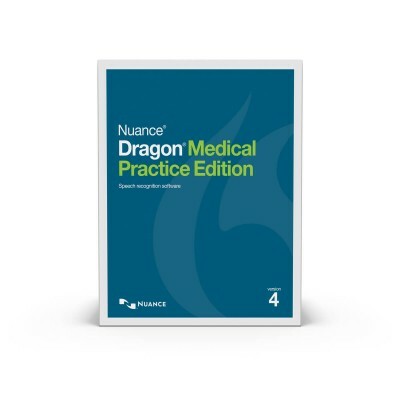 Dragon® Medical Practice Edition 4 Sale! 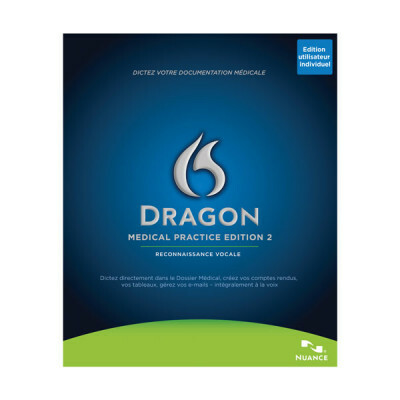 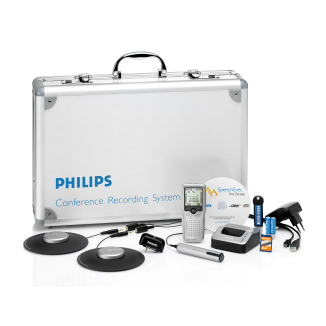 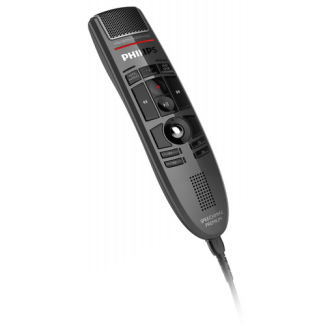 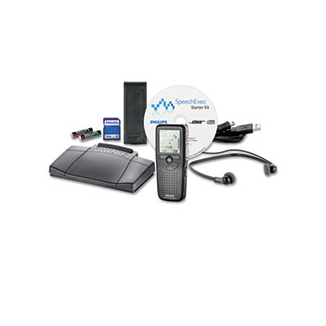 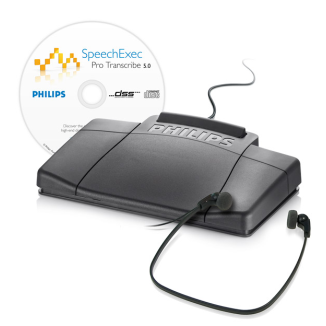 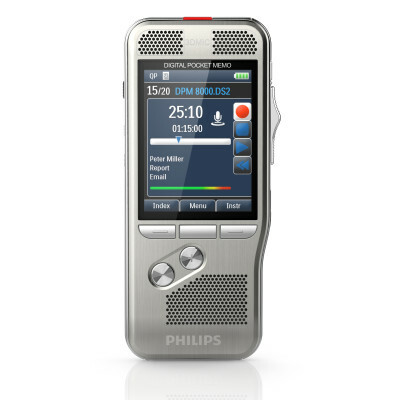 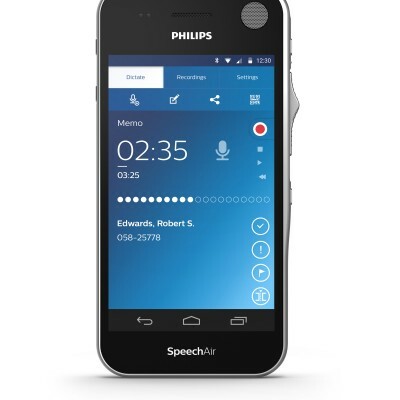 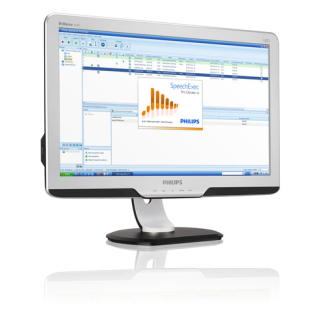 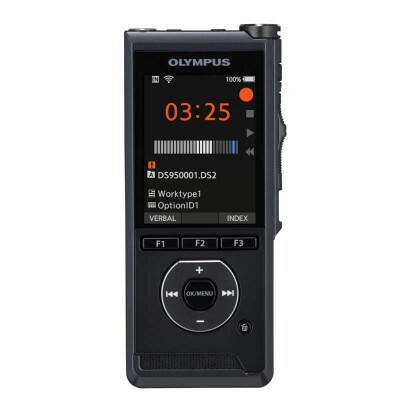 Dragon® Medical Practice Edition 2 plus Philips SpeechMike Premium 3500 Sale!